We started out in 2014 with a vision to be more that just another wetsuit brand – while crafting comfortable, flexible wetsuits and tri suits is the bones of our business, our heart is the community we’re building with you, our valued customers and friends. As a family run business based in Huddersfield, West Yorkshire, we’re proud of our reputation for providing a truly personal service, which allows you to achieve your personal best. With us, you will find no faceless investors who put profit over performance or cost-cuttings over quality. 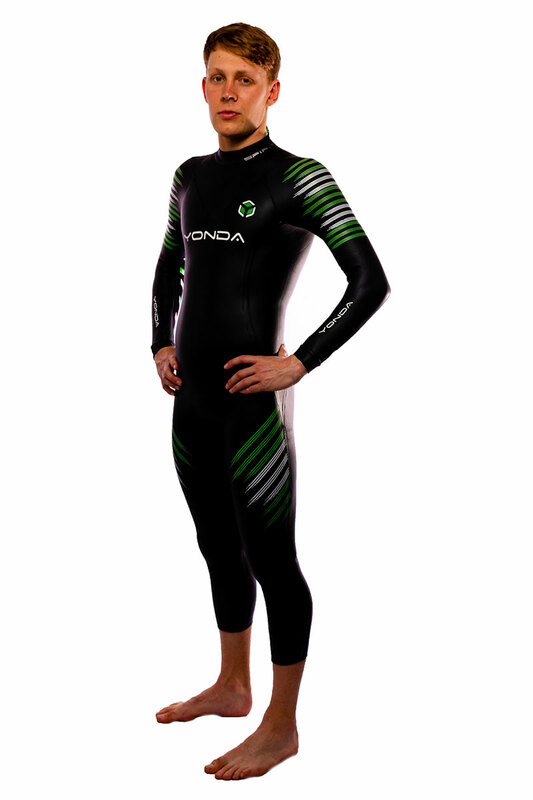 Every Yonda wetsuit, tri suit, speed suit, accessory and kit all kit in our range is designed and refined through our ‘all ears’ policy… . Without your thoughts, ideas and feedback, we can’t perfect our products for your ultimate satisfaction! That’s why we travel the country visiting your lakes, clubs and training grounds in our Yondamobile… our fully branded van packed full of samples of our Yonda wetsuits and tri suits. We’re a social bunch with bundles of enthusiasm for swimming, cycling and running – and we love nothing more than to hang out with other sport lovers so we can grow and evolve alongside you. Our Huddersfield roots and history in fabrics can be traced back around 200 years, with our founder’s father and grandfather’s extensive experience of working in local wool mills and within the textiles industry. 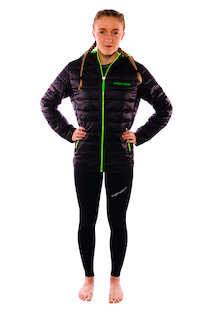 This amassed family knowledge of yarns and fabrics has given us a solid foundation for creating some of the most flexible, high performance ready made and custom tri suits and wetsuits on the market today. Angus’s love for sport and everything that goes into a triathlon has enabled him to combine the two greatest passions in his life. 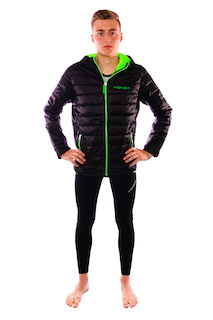 Angus loves to swim, run marathons and ride his bike but became frustrated with poor quality fabrics or materials that chafe. 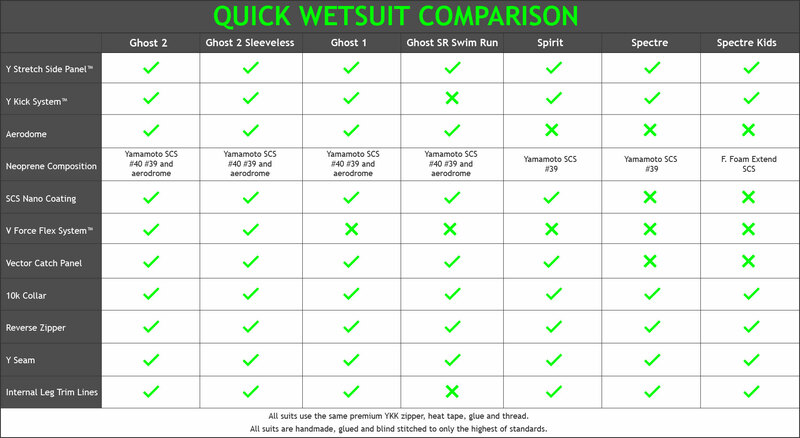 Angus (Mr Yonda) decided to do some research into the panelling, neoprene and fabrics that are involved in making a high quality wetsuit. The passion has grown from there, and the feedback has completely blown team Yonda away – and you can be 100% sure that we’ll always continue to keeping going further. 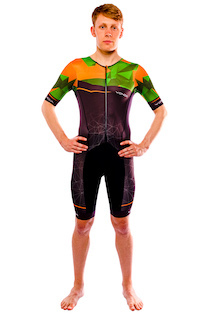 As part of our tailored and personal service, we also offer custom tri suits and kits for your cycling, running or triathlon club. 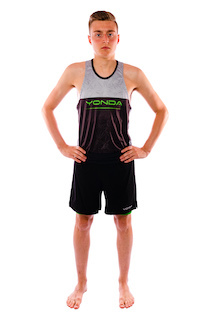 This gives you access to our high performance materials and designs, while keeping your club members ‘on brand’! We are honest and genuine to our brand and mission. We never pretend to be perfect, and do make mistakes but we strive to resolve and make better. and We always act with transparency. We wish to create the most flexible, comfortable and fastest products possible without compromising build quality, comfort and durability. Total value for your hard earned money is paramount. Our products are unique and innovative. Others now copy, beware of imitations! 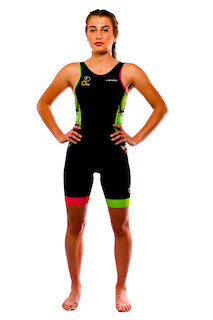 We are inspired by all things triathlon and we love this sport. We love to watch and join you training, competing and completing. We meet many amazing people everyday with tales that make us laugh and cry. Our customers are our critics as well as our muse and energy. We are a brand with empathy. You can contact us and we will listen and answer your questions or concerns. We look out for one another and we are a team. We are curious about the world and about sport. We hope to stand out above the rest by being a little different and understanding our customers helps us succeed in this. 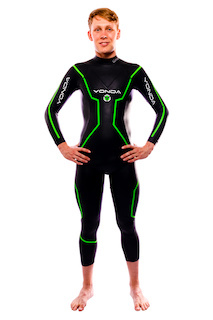 Any questions about Yonda wetsuits and tri suits? As you’ve probably gathered, we love to talk! 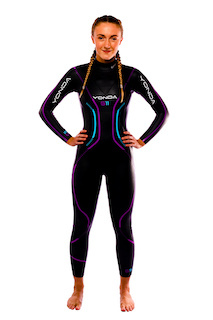 If you have any questions about Yonda wetsuits, triathlon kits, or our fabrics, or wish to discuss a design for custom tri suits and cycle kits, please call us on (+44) 1484 768 845 or email us here and we’ll be delighted to help!